Baja is not all about the parties, the beach, and the food (oh and how we love the food), but they have also seen a surge in wineries in the Valle de Guadalupe area. Just like Napa and Temecula, besides selling wines and holding wine tastings, some wineries also function as a cozy bed and breakfast. 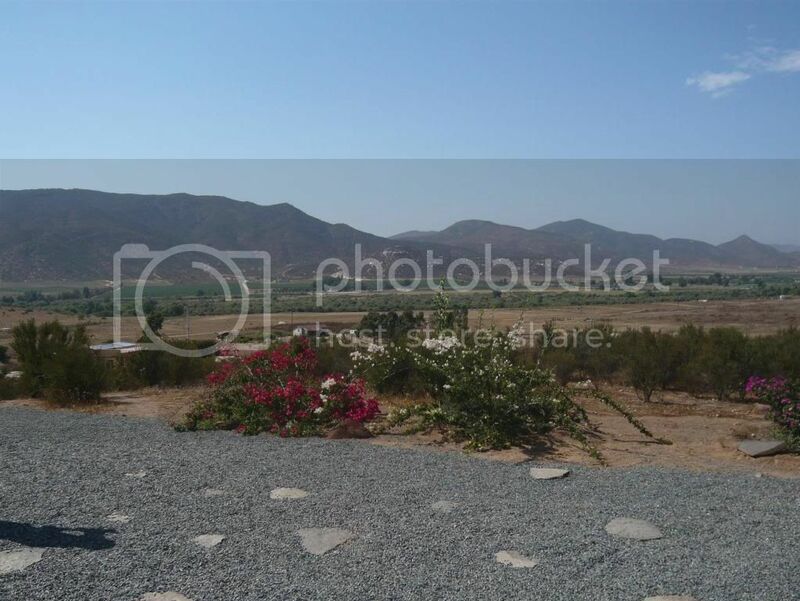 One such place in Valle de Guadalupe is La Villa del Valle, a beautiful British-owned bnb/winery and one of the very few such places in Baja so far. Perched on a hilltop, this B&B provides a magnificent view of the valley. 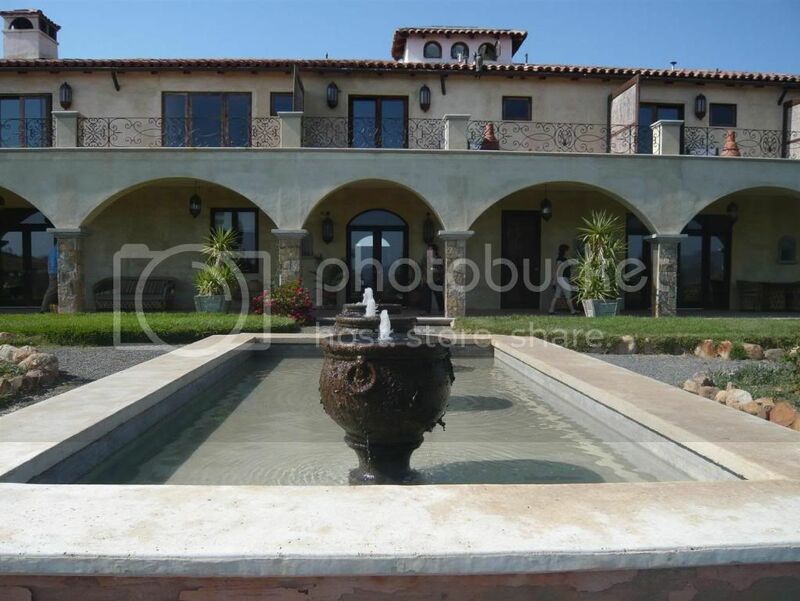 It only has a pool and a vegetable garden patrons can walk through. Our group had our wine tasting in the cozy and swank living room (leather covered couches and tables - PETA would go nuts). The wines that La Villa del Valle produced are called Vena Cava, and we tasted two-three of them. 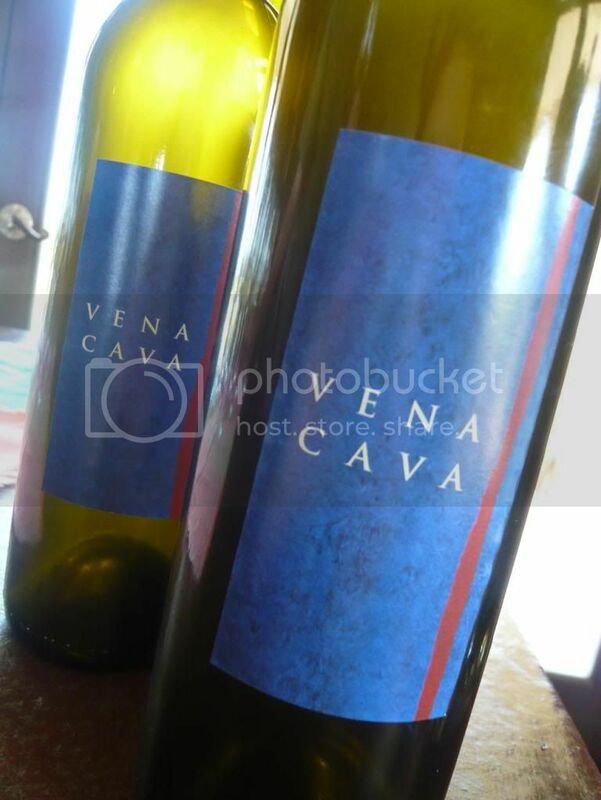 The Vena Cava wine is organic and self-sufficient. As such, their white wines also tend to be unfiltered. This gives their Chardonnay a cloudy appearance which may turn some people off, but in reality this wine has more flavor and depth than your typical chardonnay. 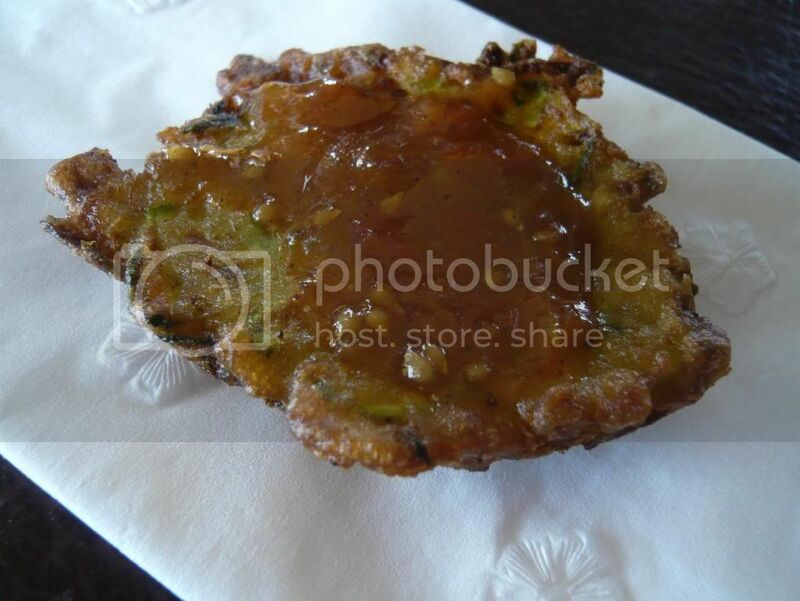 We were also served some small bites during the wine tasting, including this zucchini fritter with kumquat sauce. We thought the kumquat sauce was not only great but also creative. 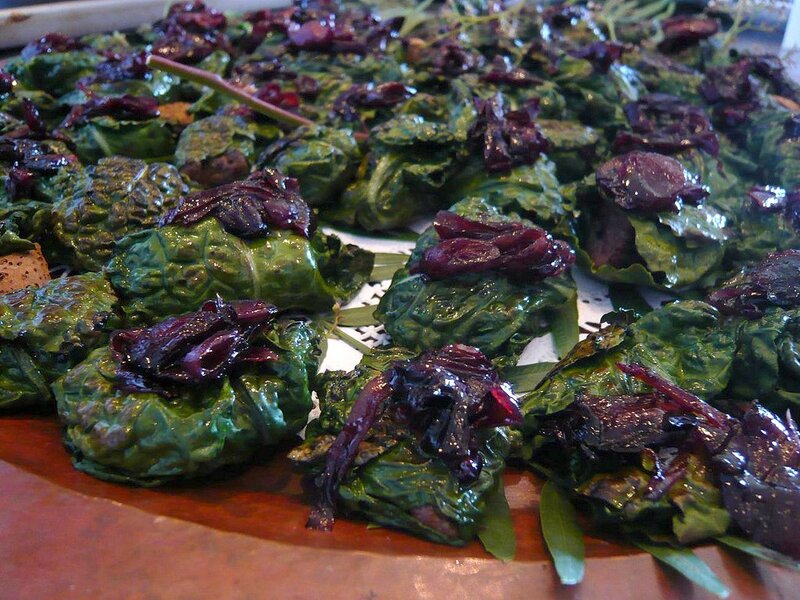 Another appetizer I really enjoyed was the ground ostrich meat wrapped in kale. Staying at a b&b in a wine country means you'd have to drive rather far for outside food and nightlife, but naturally La Villa del Valle offers dinners. We were served a few small bites of appetizers during the wine tasting, and if they are any indication, dinner here should be quite good.